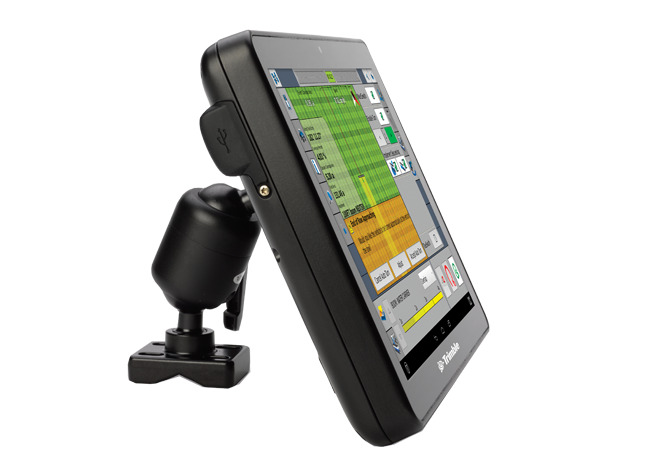 In the middle of a busy season, the last thing you need is a complicated interface. 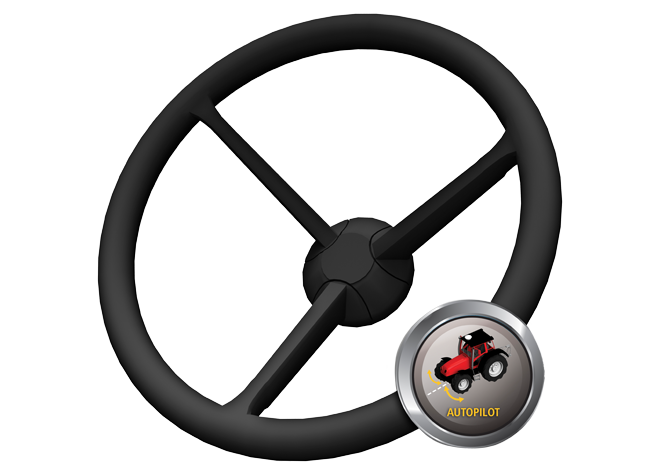 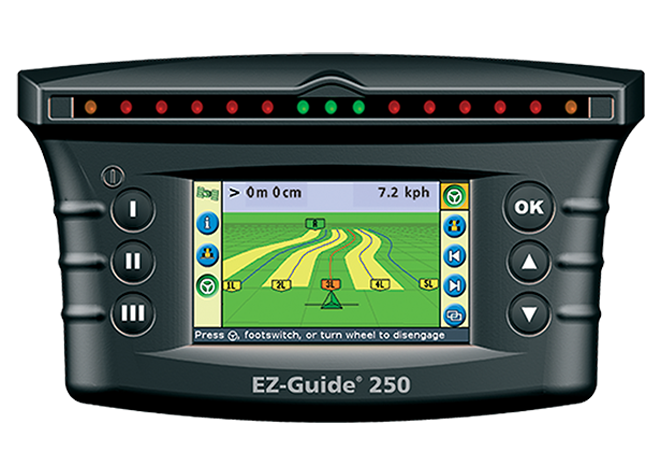 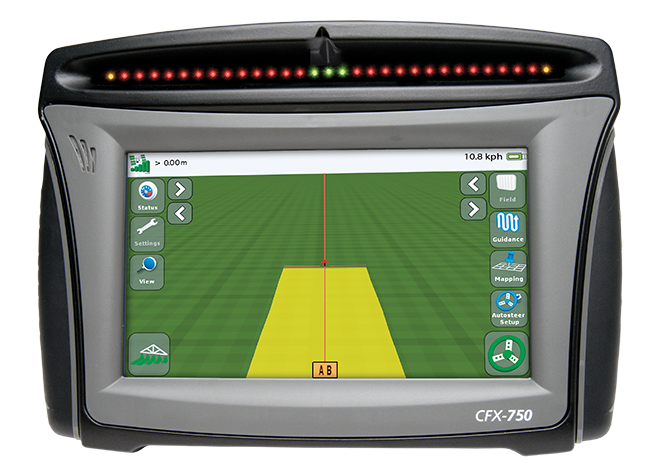 The easy-to-use TMX-2050™ display system features a large high-definition touch screen with sharp visuals and a choice of FmX® Plus or Precision-IQ™ display applications to suit your specific farm practices. 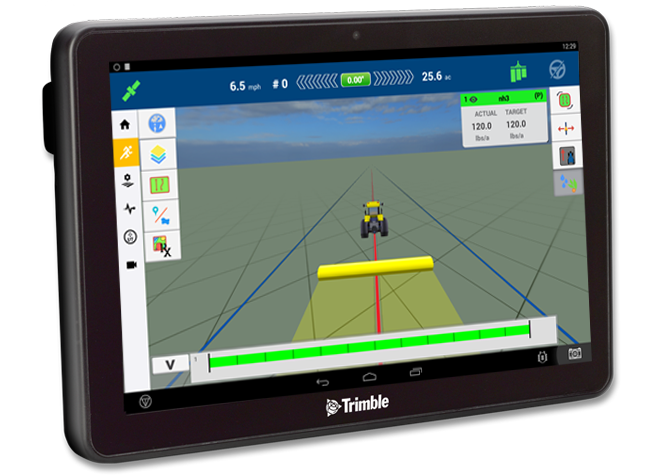 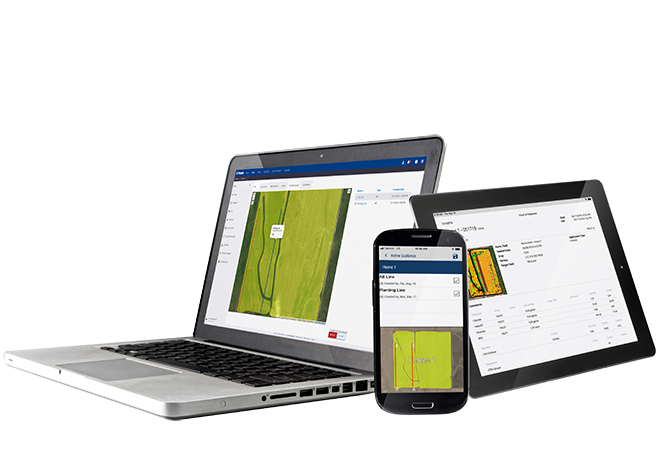 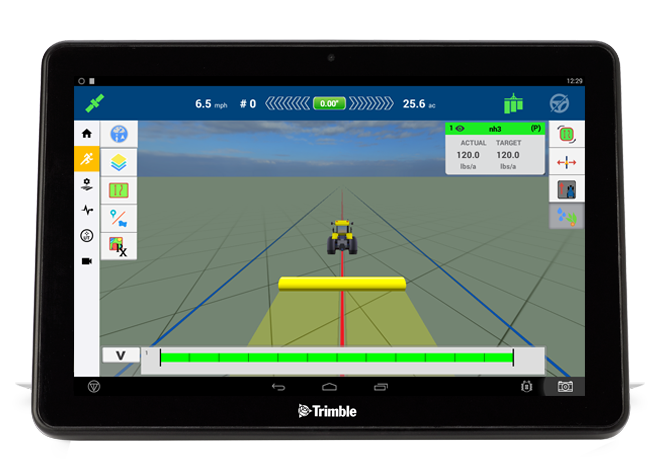 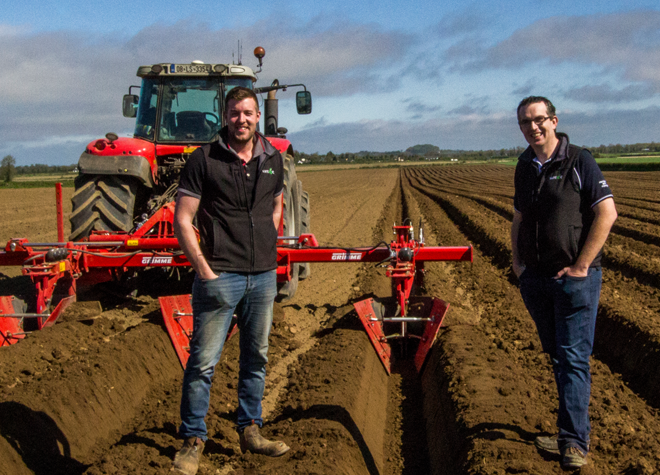 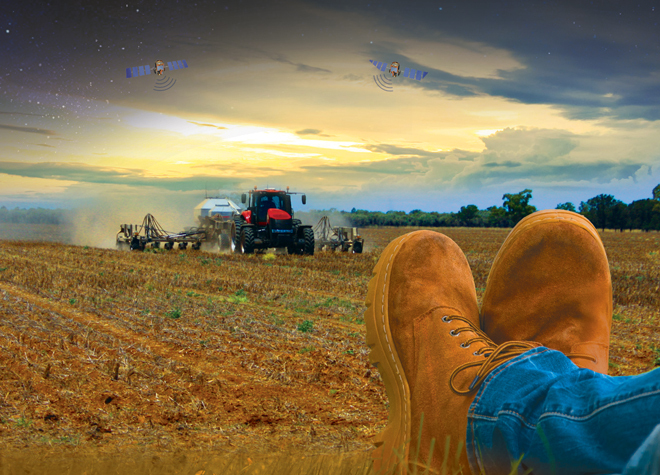 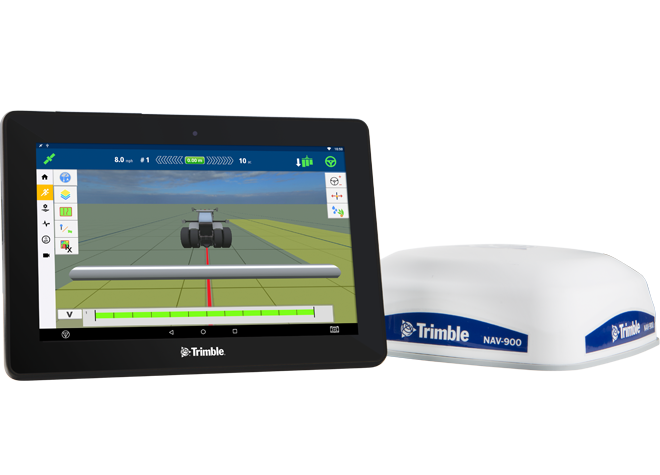 Embrace the power of proven precision agriculture technologies from Trimble to enhance your planting and seeding operations, while increasing your productivity and profitability by saving on wasted inputs and increasing your productivity.